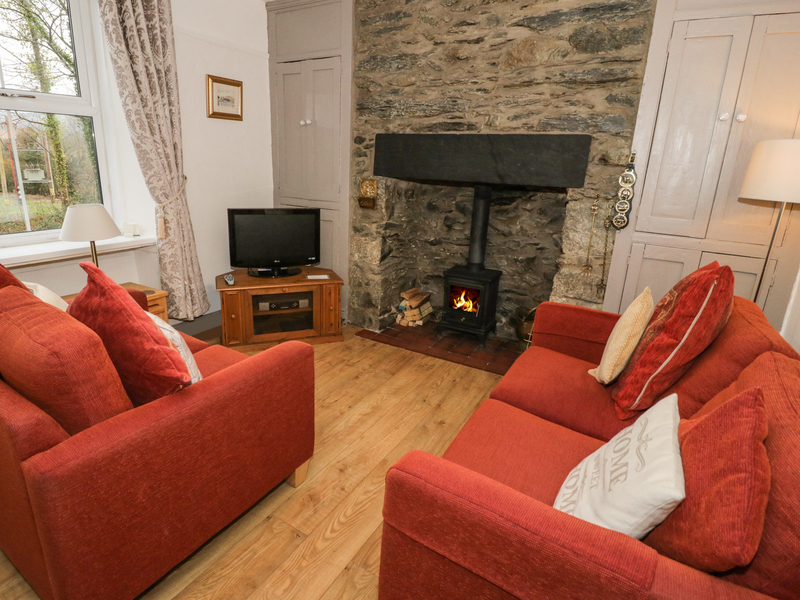 1 Tan Y Fedw in TREFRIW - This cottage is located in Trefriw in North Wales and can sleep three people in two bedrooms. 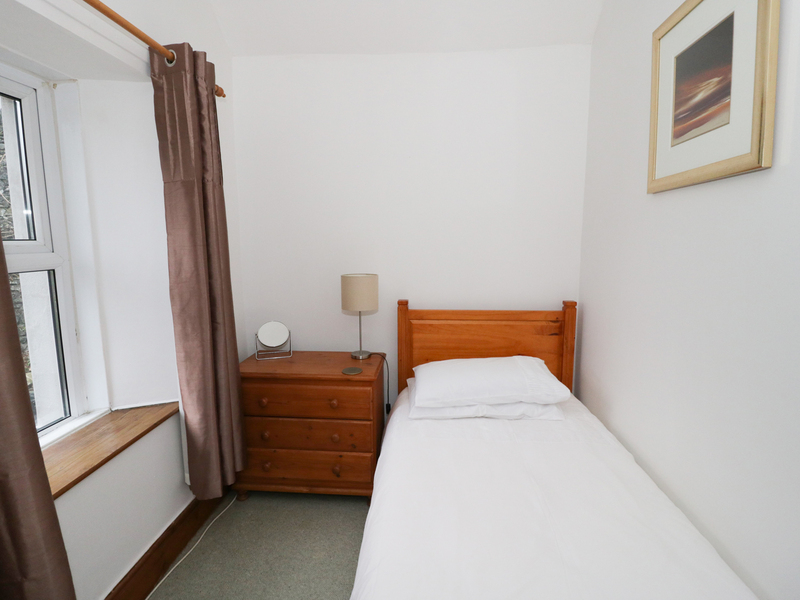 Two bedrooms: 1 x super king-size double with TV (zip/link, can be twin on request), 1 x single. Bathroom with bath, shower over, basin and WC. Fitted kitchen. Sitting room with dining area and woodburner. 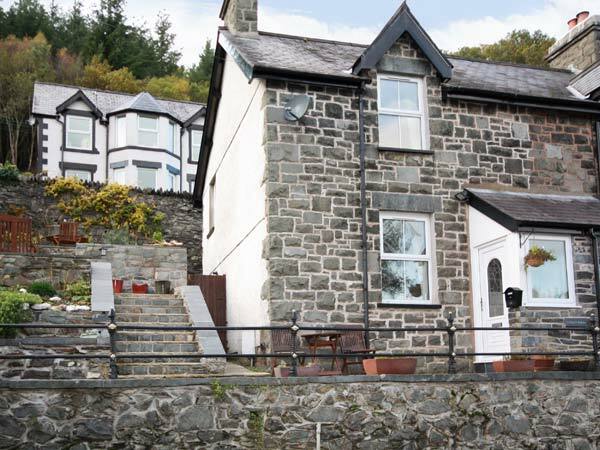 This cottage is located in Trefriw in North Wales and can sleep three people in two bedrooms. 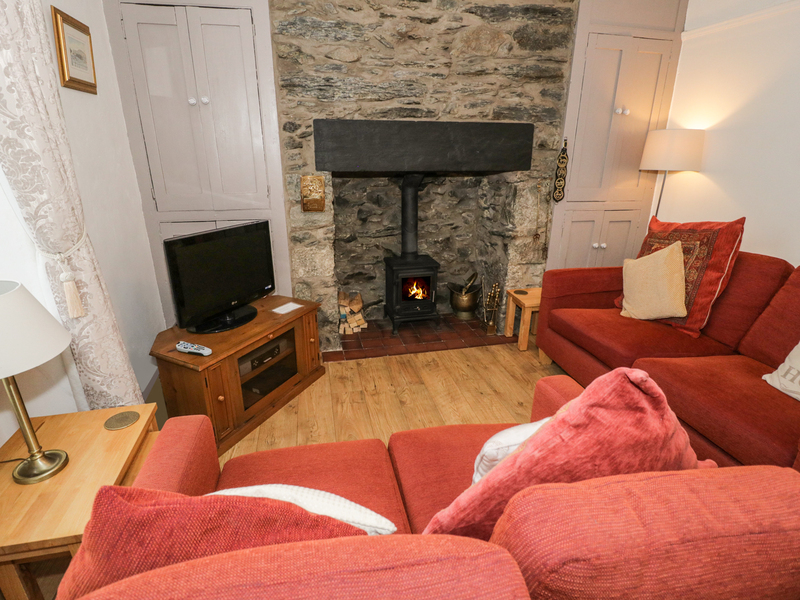 1 Tan Y Fedw is a semi detached cottage on the edge of the village of Trefriw in North Wales. 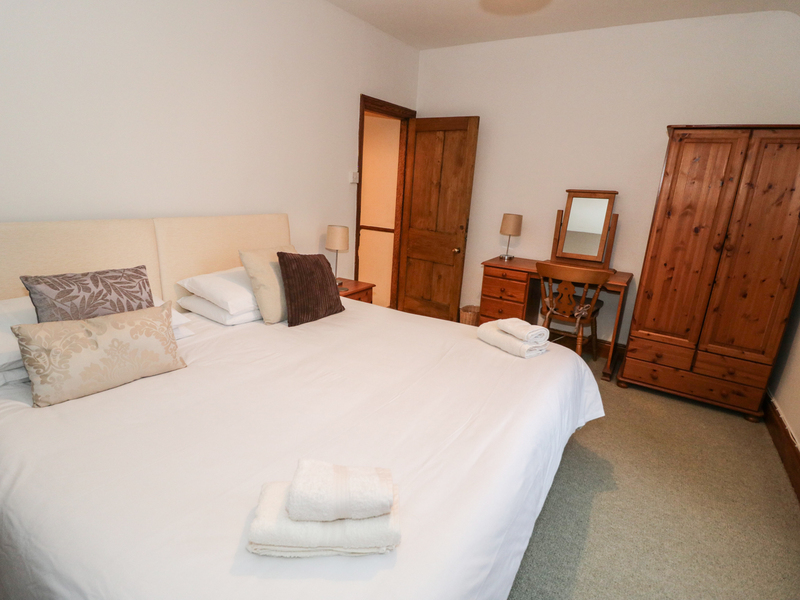 The cottage sleeps three people and has a double bedroom, a single and a family bathroom. 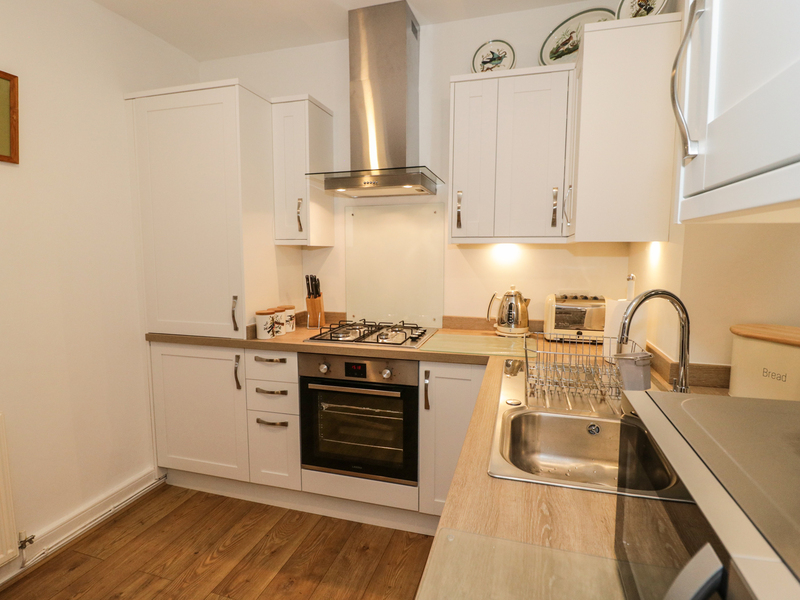 Also in the cottage are a fitted kitchen and a sitting room with a woodburning stove.Outside is off road parking and a terraced garden with outdoor furniture and a barbecue. 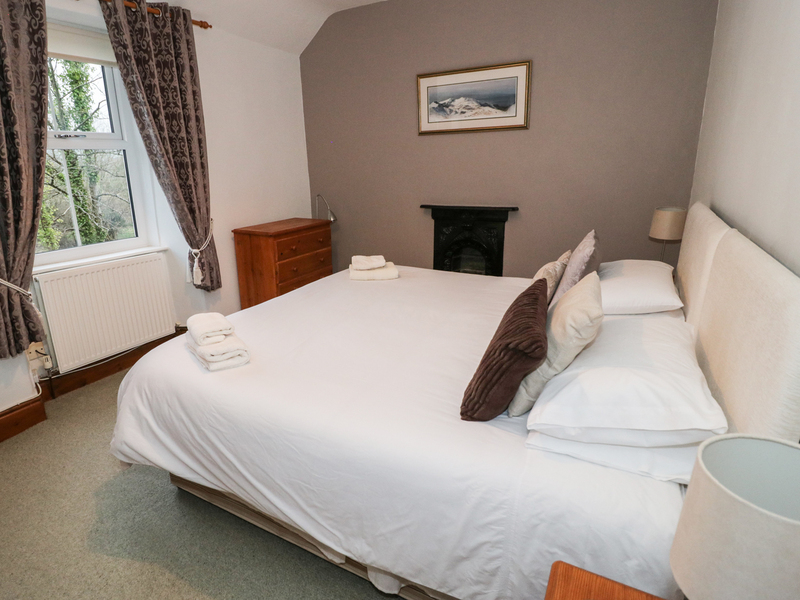 Situated on the edge of the Snowdonia National Park, 1 Tan Y Fedw is lovely cottage for a romantic retreat in beautiful North Wales. Gas central heating with woodburner in sitting room. 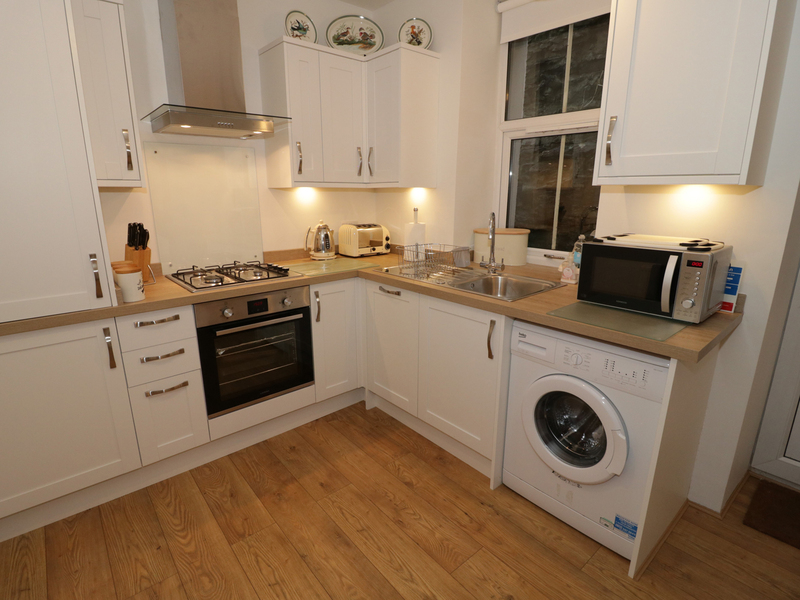 Electric oven and gas hob, microwave, fridge/freezer, washing machine, dishwasher, TV with FreeSat, DVD, WiFi, selection of books, games and DVDs. Fuel, power and starter pack for woodburner inc. in rent. Bed linen and towels inc. in rent. Cot and highchair by arrangement. Off road parking for 2 cars across road. Bike storage. Enclosed front patio and side garden with furniture, chiminea and BBQ. Sorry, no pets and no smoking. Shop and pub 1 min walk. Note: The terraced garden has steep drops, children should be supervised at all times. Note: This cottage is situated next to a B road and traffic noise can be heard when outside. 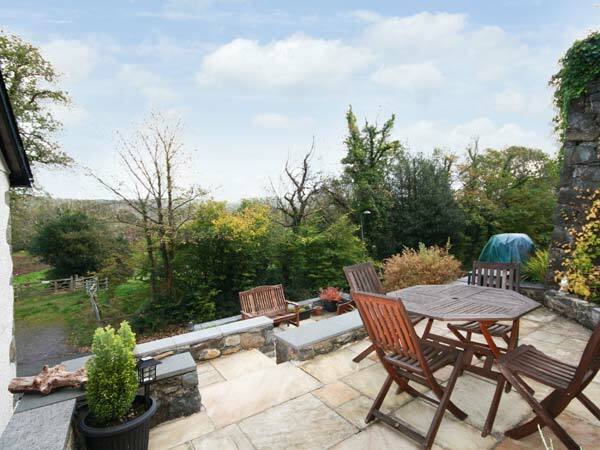 Property Feedback:Great location in a beautiful Welsh village. Friendly owners and everything we needed for a comfortable stay.